Have You Voted Yet For Our 97Xposure Finalists? 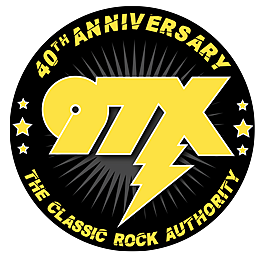 At 97X we have another chance for a local band to play in front of a big crowd at a big venue. It's another 97Xposure contest and one band will be on the bill for Quad City Rock Fest. You'll hit the stage before bands like Firehouse and Night Ranger.